Supports Dolby and DTS, and connects to most home theater stereos, home theater processors or receivers. Rank: #2 out of 182. Has Dynamic Balance drivers and tweeters for broad response and less distortion. 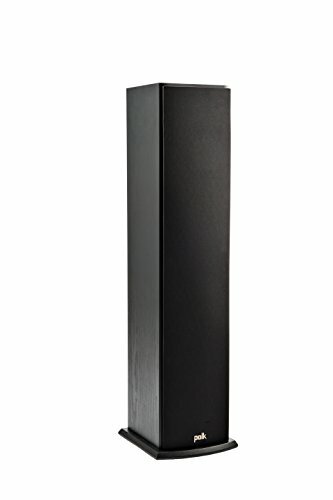 Polk Audio T50 are a top selling and one of the cheapest options. They're a #1 bestseller in speakers category and have dozens of popular alternatives in the same price range, such as KEF Q750 or Polk Audio TSx 330T . 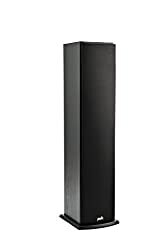 Polk Audio T50 are $486.75 less expensive than average speakers ($549).